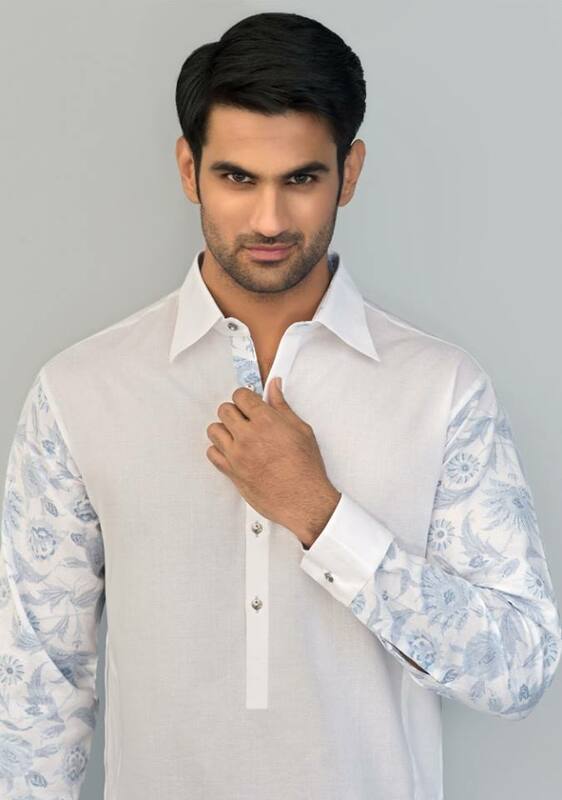 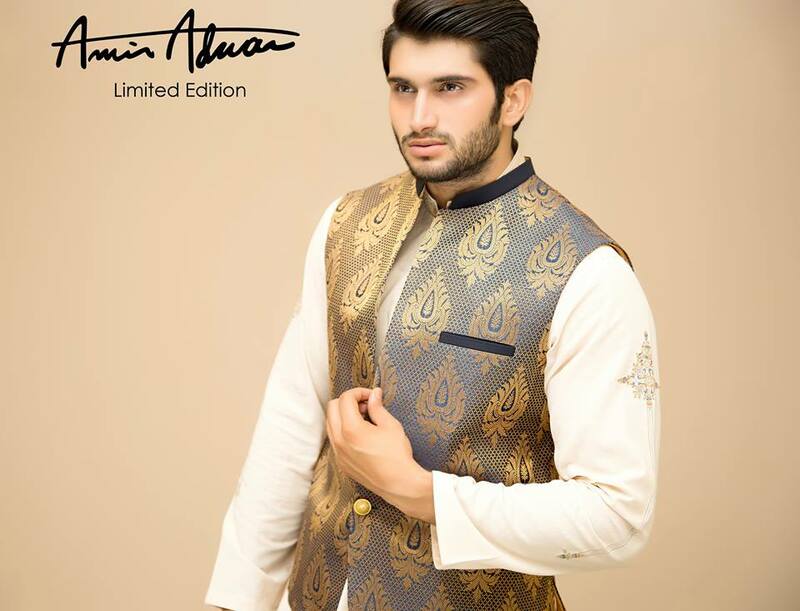 Amir Adnan, the brand of uniqueness and quality. 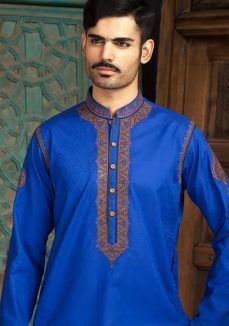 Working for several years in Pakistan’s fashion industry he has got the tremendous response from his beloved customers not only country wide but also at international level. 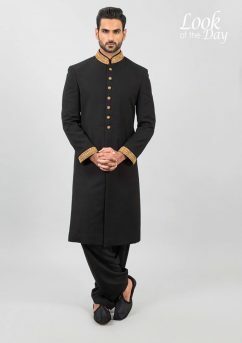 He produces Shalwar Kameez, Sherwani, Waist Coats, Shoes, Sandals, etc. 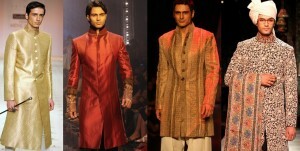 He is popular for designing men wedding sherwanis and kurtas. 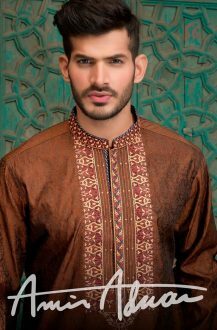 Freshly, Amir Adnan has taken part in many bridal couture weeks and won many awards for its creating its valuable apparels. 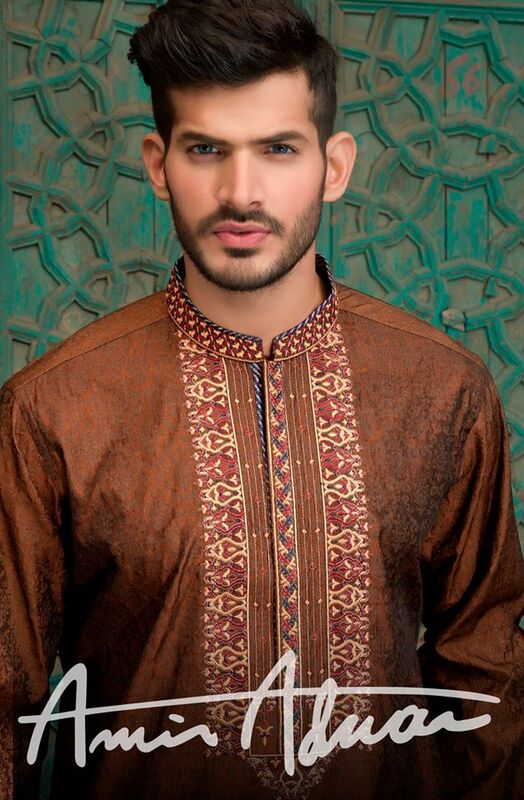 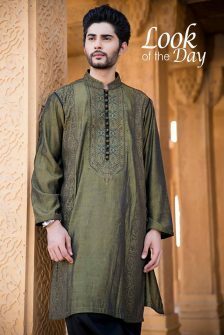 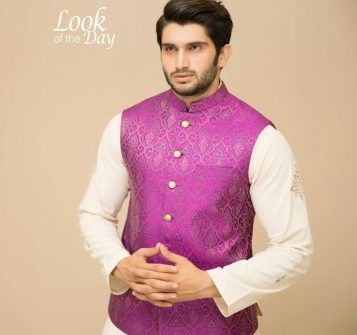 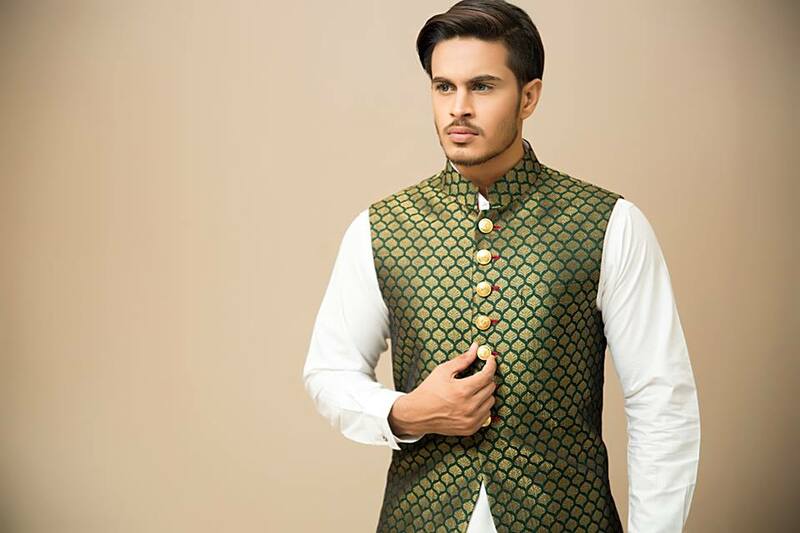 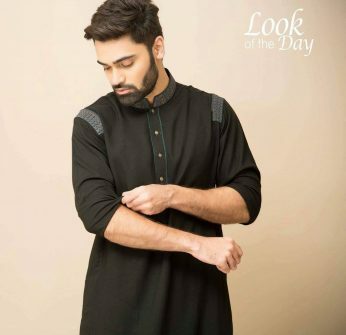 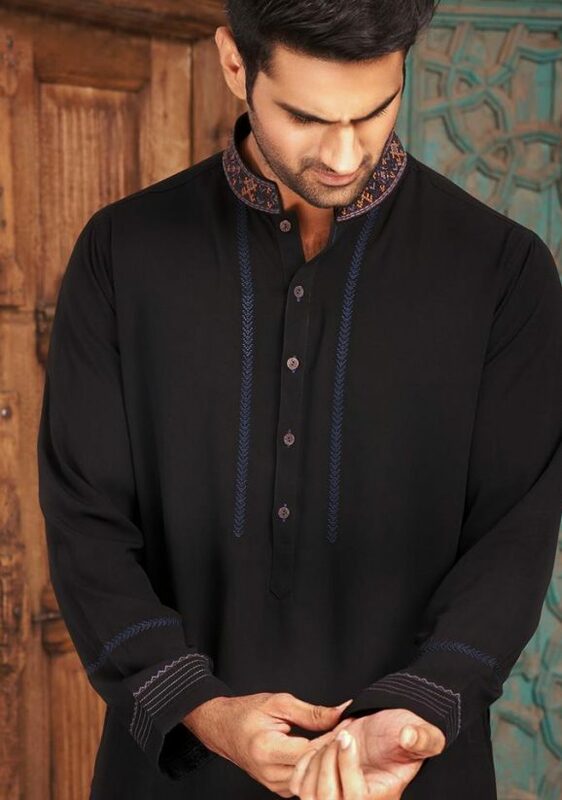 Amir Adnan latest ceremony wears Kurta with waist coats collection for men has been launched that consists of best designer dress for young boys and men. 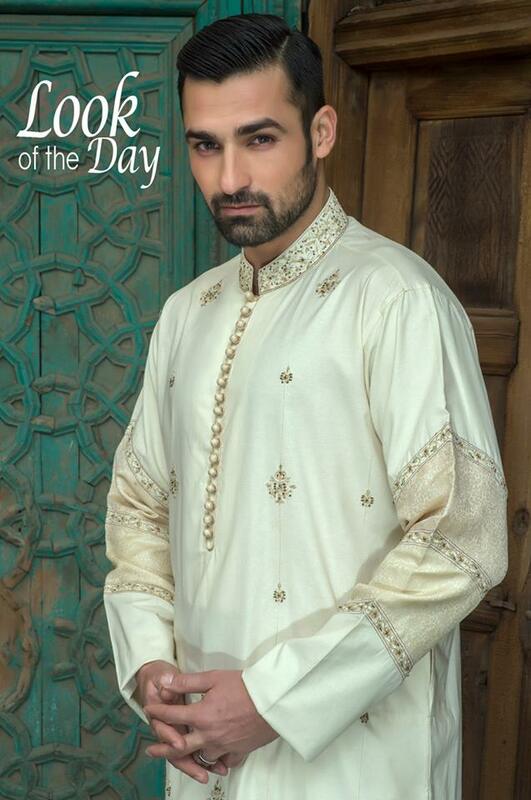 Today we are sharing Amir Adnan Men Ceremony Kurtas Waist Coat Collection. 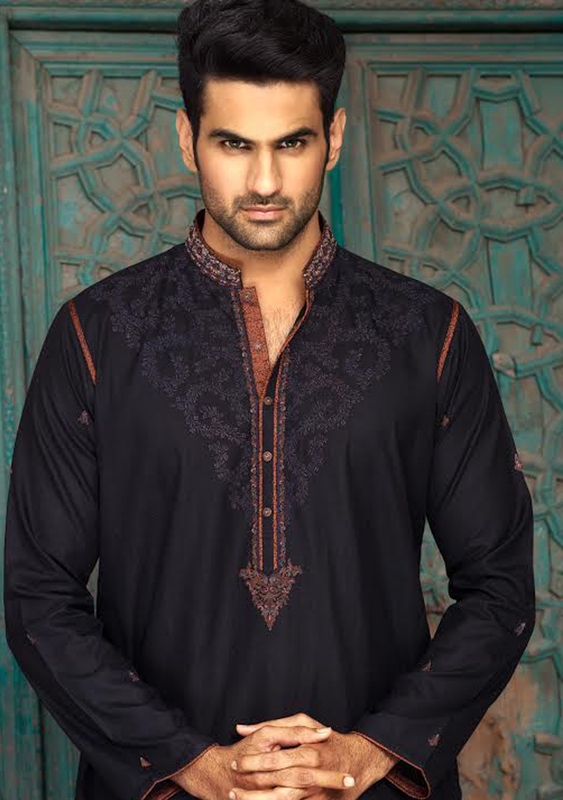 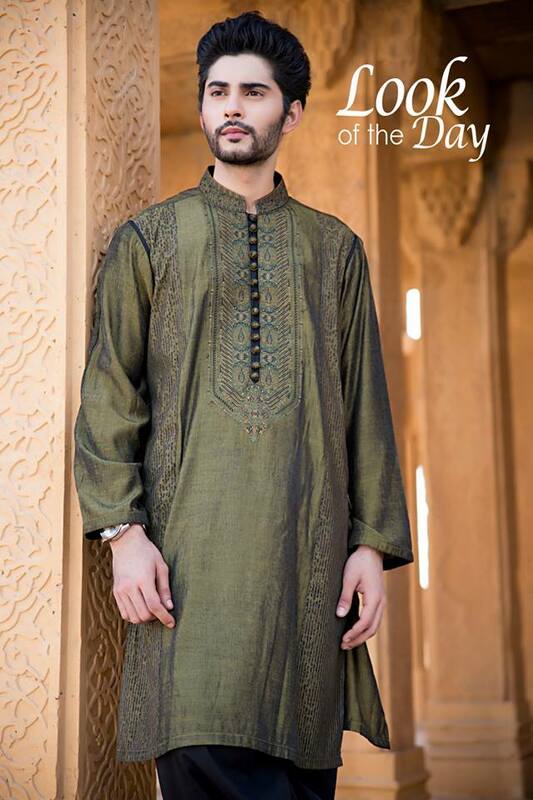 This collection is intended with unique styles of decent menswear kurtas for formal events, weddings, and festivals. 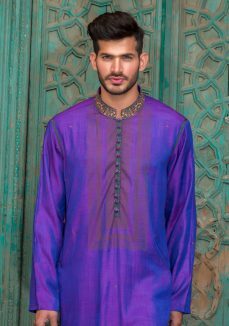 Amir Adnan is a famous label for menswear clothing; he is widely recognized for its extraordinary designs with classic royal touch. 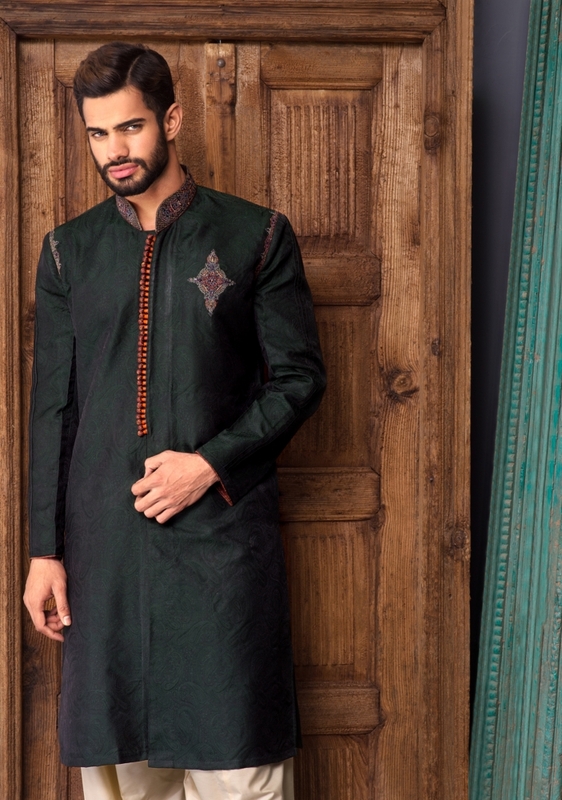 He blends western and eastern tastes with best stitching styles. 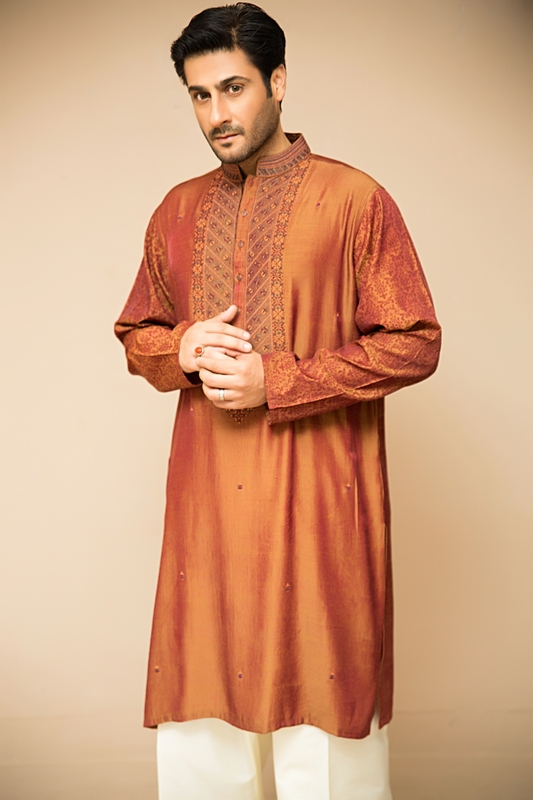 Colors like beige, orange, off white, purple, denim, navy blue, sea green, maroon, brown, blue, pink, etc. This season he has featured the stunning Amir Adnan Men Ceremony Kurtas Waist Coat Collection including Kurtas with Waist Coats and Shalwar Kameez Variety. 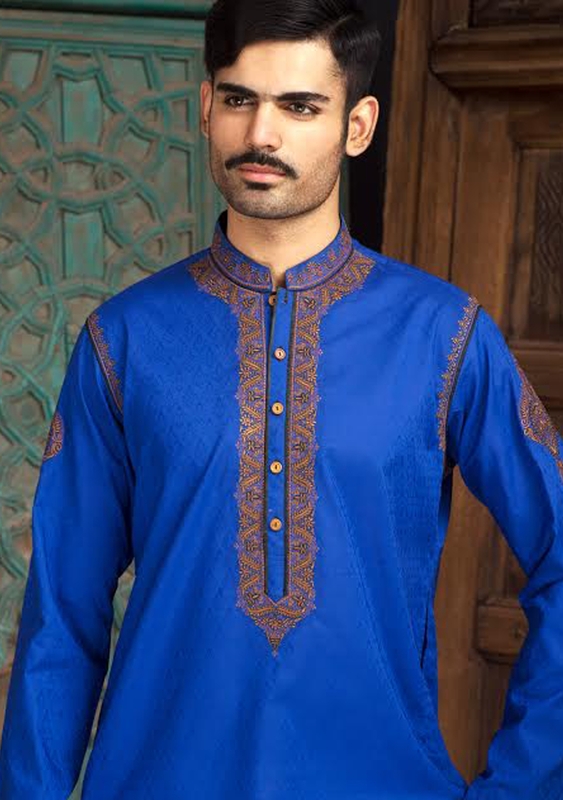 Cotton, Jamavar, Linen, Karandi fabrics are used with simple plain designs. 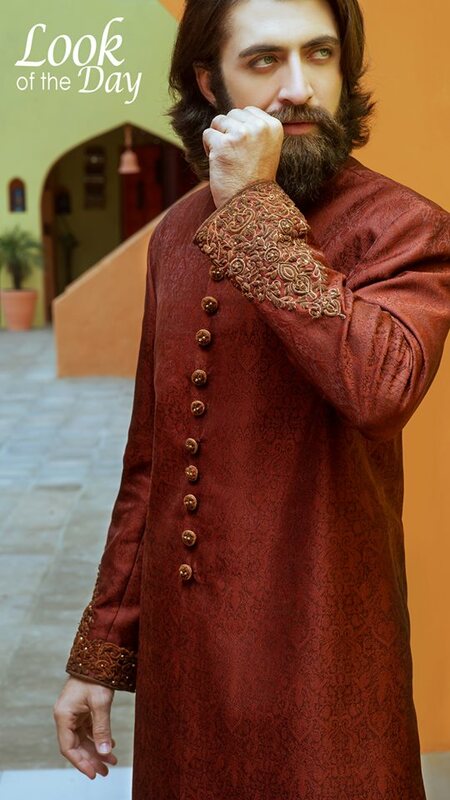 The collars and sleeves are decorated with velvet pipings and embroidered with tilla works. 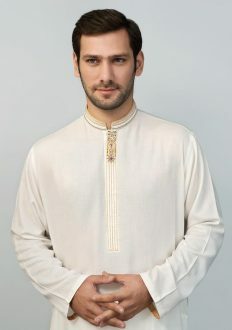 The Shirts have ban collars having metallic buttons that look so sophisticated. For going on wedding mehndi function, reciting Eid prayer or celebrating any festival these dresses are best for all ages of gents. They truly illustrate the eastern cultures and elegance. 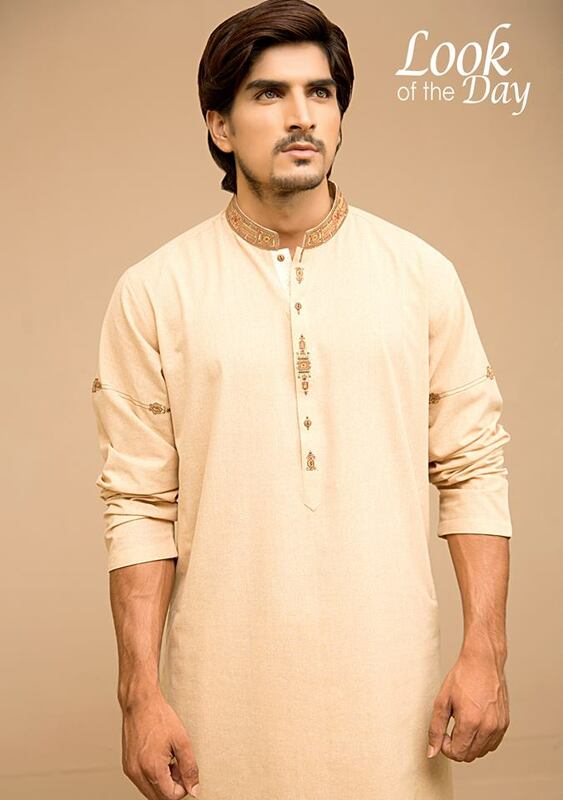 Simple plain shalwars are paired with these Kurtas. 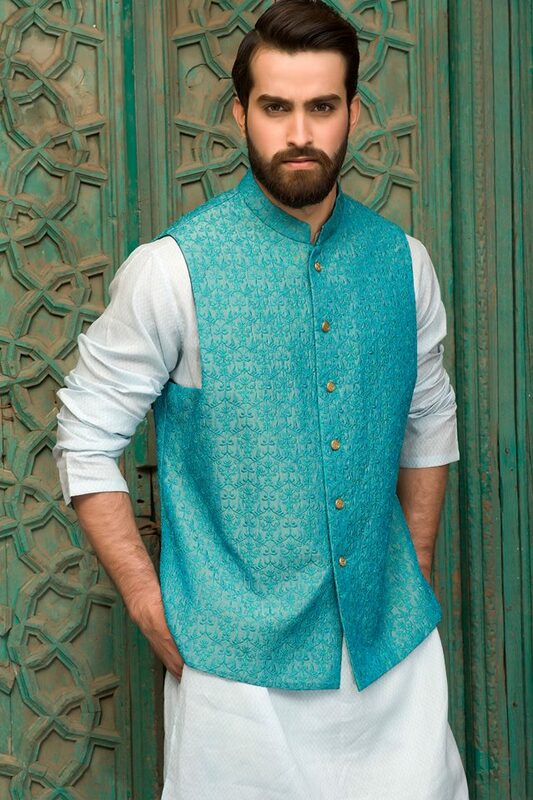 The collection consists of menswear embroidered kurtas with elegant wait coats perfect for weddings, occasions, festivals & other events. Amir Adnan has designated these all kurtas with the pure sense of modernity. Colors used are so appealing and eye-catching that will a sense of inspiration. 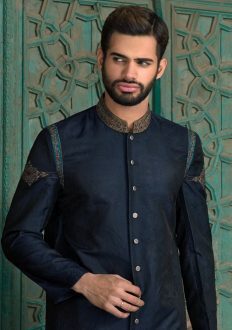 Embroidery patches are made on the shoulders and the upper side of sleeves. 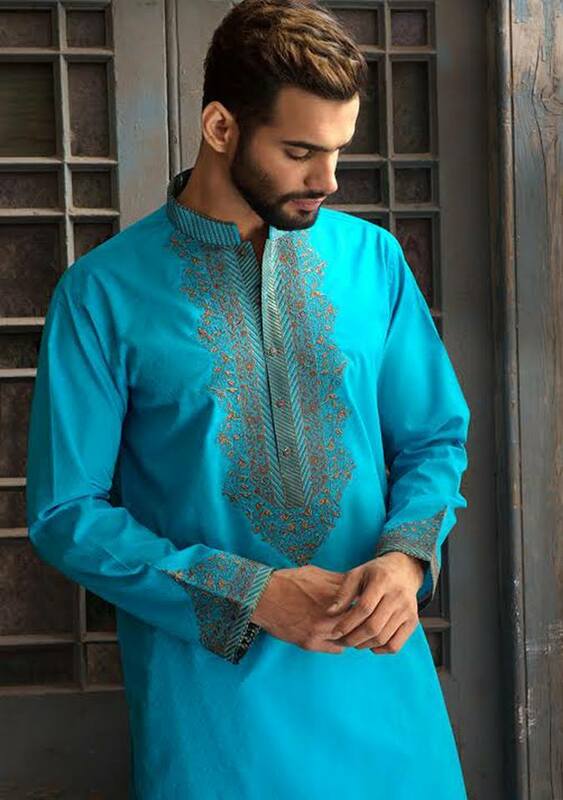 Grooms can select these dresses for their Nikkah, Mehndi and Walima functions. 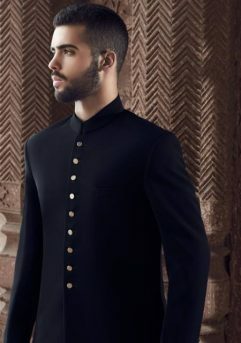 Of course, Barat event mainly consists of Sherwanis. Shalwar Kameez variety is best for Muslim men out there in the whole world. 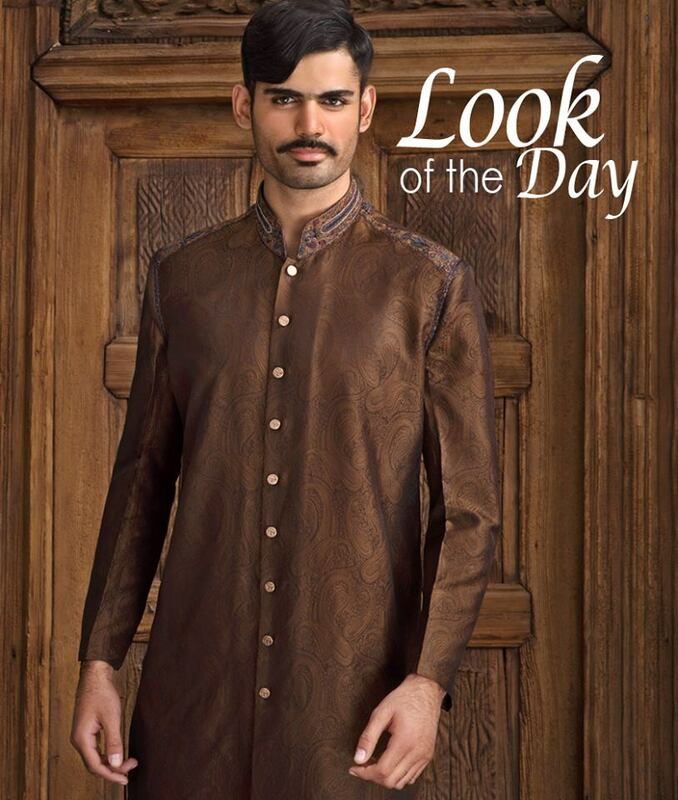 This collection is now available at all leading stores of Amir Adnan. You can also shop it online through the official website of this brand. 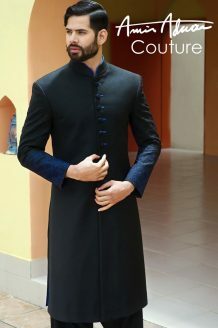 Although it is not a so low-priced brand, people wear it to show their class and level. 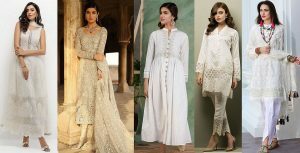 Enchant your weddings and events by wearing these designer dresses this season. Below we are posting some of the articles from this assortment. I hope you will favor all the designs and get inspired by the latest styles. 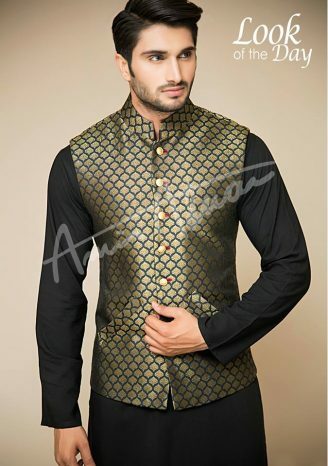 Wear Amir Adnan and stand out the crowd. Have a look on the Amir Adnan Men Ceremony Kurtas Waist Coat Collection.